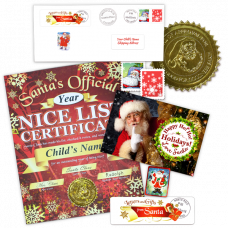 Find the most amazing personalized letters and scrolls from Santa Claus, filled with the assurance of a magical Christmas full of fascinating secrets, that all children would love to receive. 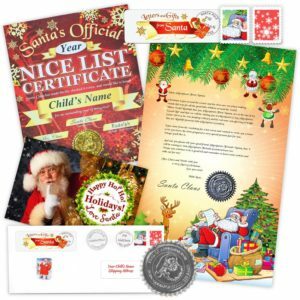 By creating an outstanding personalized Santa Letter, or Nice List Certificate from Santa you will create a beautiful memory for a child and may inspire a family tradition to follow in their future. 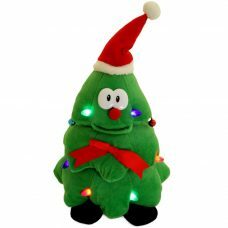 See the magic of Christmas spirit come alive! Mailed straight from the North Pole! 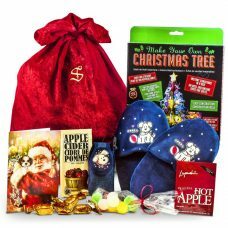 See the amazement in your children’s eyes when they receive their special personalized gift from Santa Claus. Share this amazing experience with us! 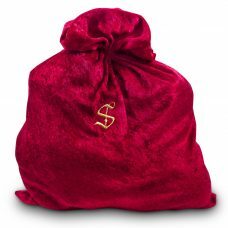 The Recipient`s present will arrive in a red velour bag that is made out of Santa’s own bag he carried last year. 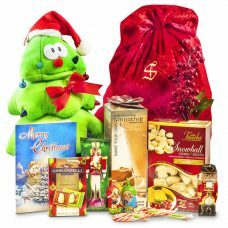 Each velour bag has been embroidered with Santa’s gold monogram. 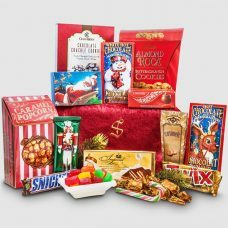 This gift will be a fantastic whimsical surprise for any family member this Christmas! 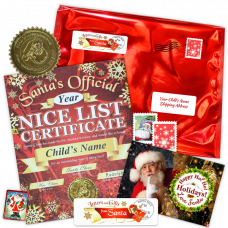 Your Santa Letters and Nice List Certificates will arrive with authentic North Pole, Alaska postmarks! 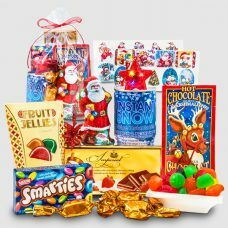 Each designs are custom made that you won’t find anywhere else; printed on glossy and high quality paper, not on store bought stationery. 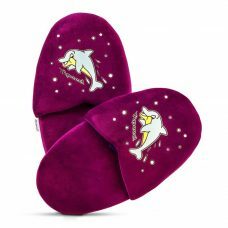 Santa’s embossed seal and sparkling finish makes them even more magical. Having that certificate was a fabulous idea – my daughter is trying extra hard to stay on the nice list by cleaning up after herself and keeping her room clean. This service is a brilliant idea!!!! Thank you again! 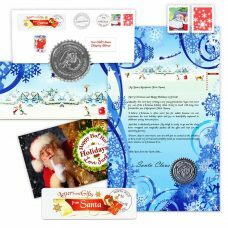 At Letters and Gifts From Santa, you will find the most amazing letters from Santa Claus. This outstanding personalized letter from Santa, or scroll is filled with the assurance of a magical Christmas full of fascinating secrets that all children would love to receive. 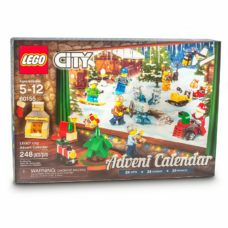 Children are fascinated by the magic of Christmas spirit. 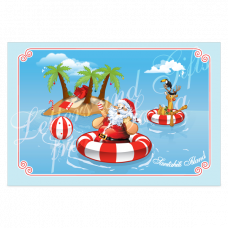 A special personal letter from Santa, the joyful experience of the hustle and bustle of the holidays are all part of the magical Christmas spirit. 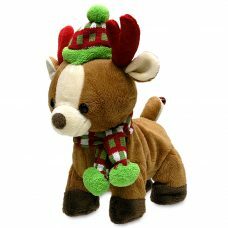 We all hope of catching a glimpse of Santa and the reindeer as they are delivering beautiful presents in the wee hours of Christmas Eve. 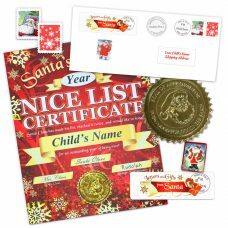 Imagine the delightful smile when the children receive their very own Nice List Certificate. 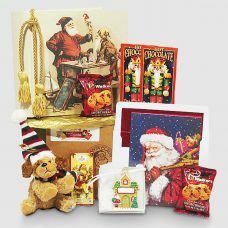 Create a beautiful memory for a loved one with an adoring keepsake that will mesmerize them today and put forward warm and cheerful memories for the future and a beautiful family tradition to follow for years to come. 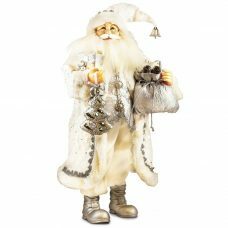 Enjoy an amazing Christmas as Santa arrives in a fabulous style to your house. 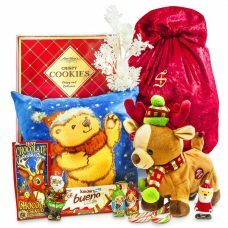 Our specialty Gifts from Santa are filled with toys and keepsakes in a special monogrammed bag. 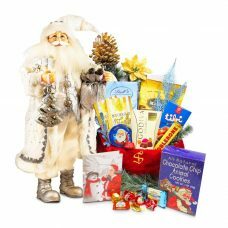 It will be an amazing gift for the little ones and your dearest friends and boost the magical experience of the holidays. 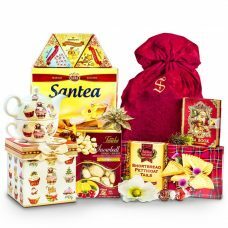 At Letters and Gifts From Santa we Guarantee that you will have a magical experience this Christmas.